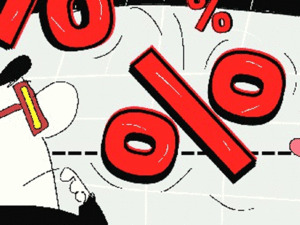 A Parliamentary panel has suggested that retirement fund body EPFO should act as the sole regulator for all categories of provident funds particularly private PF trusts. "The committee has strongly recommended that the government, if required, may amend various Acts and authorise Employees' Provident Fund Organisation (EPFO) to act as sole regulator for all categories of provident funds." Under the excluded category, a particulary industry's PF has been excluded from purview of the EPFO under various Acts. These provident funds regulated by different ministries like shipping, coal, railways, banking, government PF and other PFsNSE -3.10 %. The committee said, "It has been noticed that various banks managing their own PF, sometime attach the PF credit/contributions in the name of disciplinary action, which is arbitrary and illegal. Therefore there is a need to establish norm by Labour Ministry to act as guidelines to these organisations for formulating their rules for the sake of uniformity as well as for the welfare of their employees.